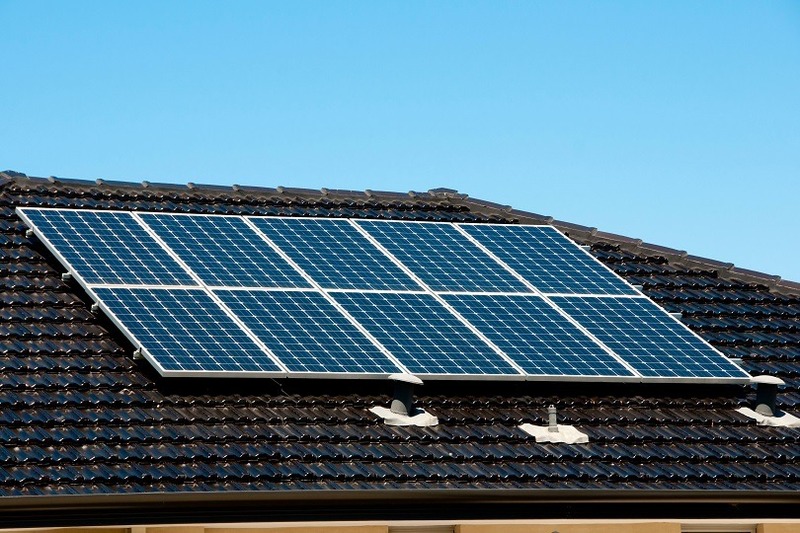 Up to 300,000 households across regional NSW could save hundreds of dollars on their power bills thanks to a no-interest loan provided by the NSW Nationals in Government, to purchase solar-battery and battery systems. The 10-year Empowering Homes program will unlock a $3.2 billion investment in renewables and give families the opportunity to install solar energy and battery storage systems that will also help cut emissions. This initiative is only made possible due to our strong economic management. The NSW Nationals have been working hard to ease cost of living pressures for families and this is a major initiative that households can use to help reduce their power bills. Embracing new technology is a good way for many people to access cheaper energy – putting more money back into the pockets of hard working households. Bringing down the cost of power bills is a priority for the NSW Nationals. Families across regional NSW will be able to take control of their energy bills and potentially save thousands of dollars a year. More than 400,000 households and small businesses in NSW are already benefitting from solar power. This new program will help up to a further 300,000 households over 10 years reap the benefits of solar with no interest loans for solar energy and battery storage systems. It’s estimated that a family with a $500 quarterly electricity bill could save up to $285 a year on their bills while repaying the no-interest loans. These savings could increase to more than $2000 a year when the loan is fully repaid. Households with quarterly energy bills of $625 could save up to $457 a year while repaying the no-interest loans, and up to $2200 a year when the loan is fully repaid. Households with quarterly energy bills of $875 could save up to $640 a year while repaying the loans, and up to $2390 when the loan is repaid. When the program is fully rolled out across regional NSW, these batteries will add up to 3000 megawatt hours of storage to our energy system. Delivery partners for the program will be selected through a competitive tender process to ensure households receive high quality and cost-effective systems, with only approved accredited installers able to participate in the program. • Providing for thousands of households and businesses to transition to energy efficient and lower emissions technologies. The Empowering Homes program is another NSW Nationals’ commitment to more cheaper, more reliable and cleaner power.